Alien March is a game for your Kindle Fire or any other Android device. You can download it for free today only. Alien March is an action-packed space-themed sideways runner game for your Android device. The game takes you out of this world as you travel from one planet to another. Your mission is to run forward and jump from one platform to another while fighting infinite alien enemies. Terminate as many enemies as possible with a flick of your finger to get the highest score. Take off on an interplanetary adventure with Alien March. Battle aliens on seven different planets with new landscapes and challenges. Step into the role of the hero astronaut and defeat a variety of alien enemies with a selection of weapons. Featuring simple yet addictive gameplay and striking graphics, Alien March includes seven levels of gameplay. Use easy touchscreen controls to battle your way through each level to advance. This app can bring the delight of space battle anywhere you go with your Android device. 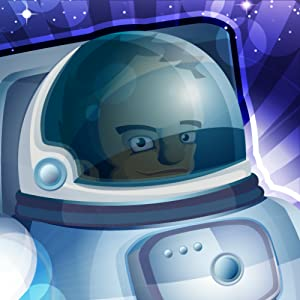 Give Alien March a try and hone your skills to become the best astronaut in the universe. 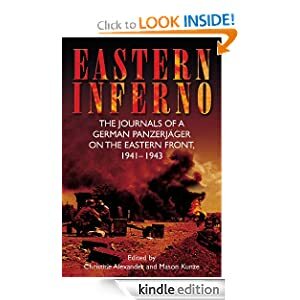 This entry was posted in Kindle Applications, Kindle Apps, Kindle Books, Kindle Daily Deal and tagged Alien March, Christine, Eastern Inferno, Hans Roth, Mason by Paul. Bookmark the permalink.